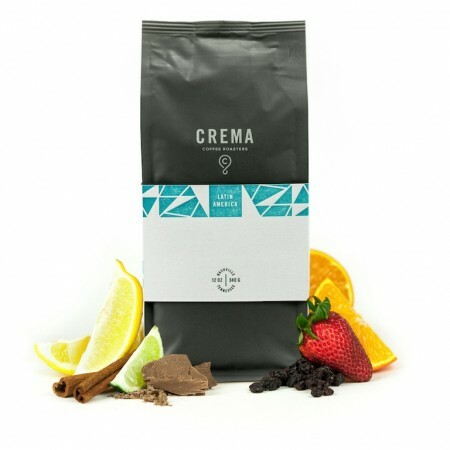 This is the Colombia El Aguacate Decaf brought to you by CREMA. This decaf coffee from the Nariño region of Colombia and was produced by 30 small holder producers between 1,700 - 2,000 meters and was fully washed before being decaffeinated using the chemical free E.A. Sugarcane method. The cup displays notes of maple syrup sweetness and deep fruitiness of cherry. Just what we expected it to be.